 WEST POINT, MS – Mossy Oak’s Mr. Fox Haas, a patriarch to the Mossy Oak brand, once said, “I believe the good that men do will live long after they’re gone.” These words represent a calling for Kentucky farmer and hunter, Austin Musselman. Musselman has dedicated over half of his life into transforming his family’s three-generation cattle farm into a home-grown sanctuary for wildlife. 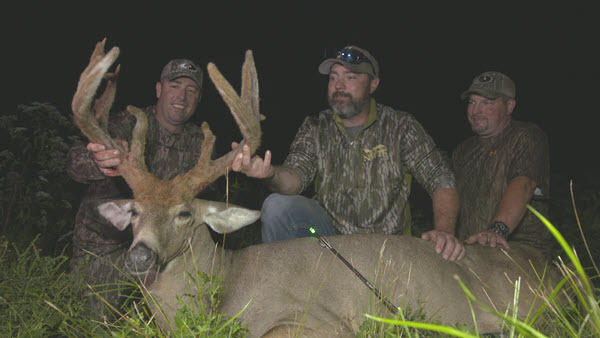 Join the Mossy Oak CAPTURE Digital Productions team as they tell the story of the evolution of Mussleman’s farm and how he manicured the property into what became the home property for one of Kentucky’s largest whitetails ever taken by a hunter. 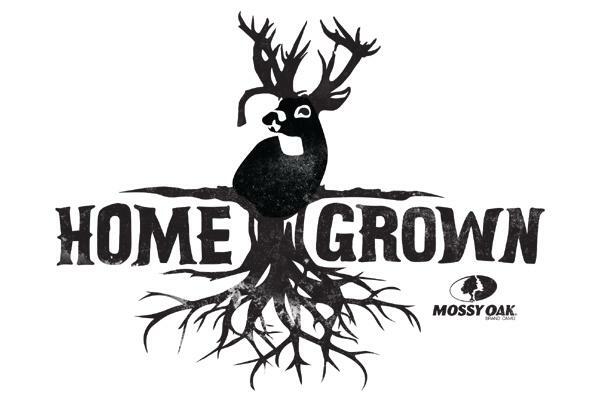 Watch “Home Grown” now on MossyOak.com, on-demand and commercial free.